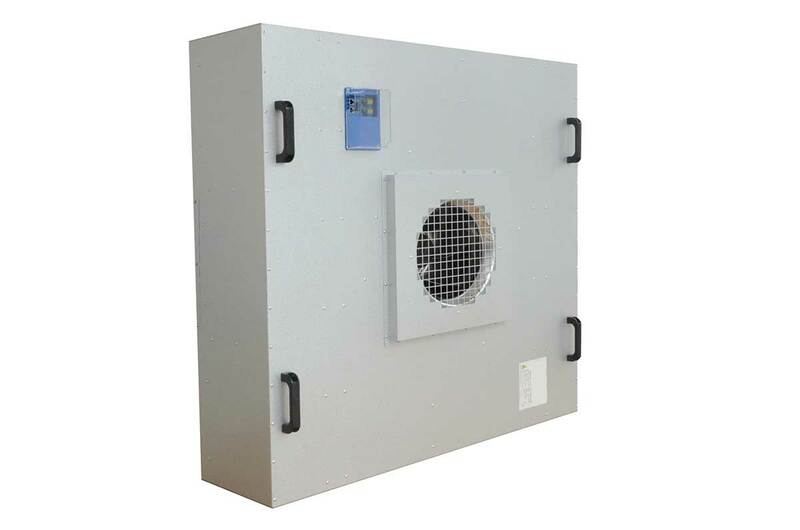 Low energy consumption, low noise level, easy installation EC FFU system with HEPA/ULPA filter, including convenient large- scaled integrated control via the eLisa system. 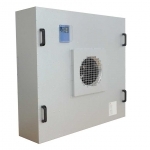 The RadiFan EC FFU is a self-contained ceiling unit for use in turbulent mixing and laminar flow clean room applications like semiconductor, electronics, food, flat panel, biological pharmacy and other applications where airborne contaminants must be carefully controlled. The unit is designed to achieve clean room Class 100 to Class 1. Individually controlled and monitored by the Central computer : operator logging, energy consumption analysis, diagnosis error messages and error localization, graphics, etc.